I asked the Burke-Gaffney Observatory to image the Cygnus Fairy Ring—for fun. 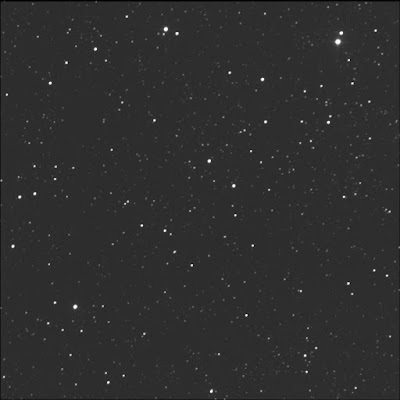 A rather large ring of faint stars, many pairs of stars, roughly between γ (gamma) and η (eta) Cygni. Perhaps not the best subject for BGO as barely fits on the reduce sensor frame. The effect is not as striking as I had hoped. And a couple of the doubles are out of the view. Luminance only, 15 seconds subexposures, 10 stacked shots. FITS Liberator, GIMP. North is up; east is left. North of centre, near the top of the frame, slightly left is the obvious bright pair. However the bright stars are not considered the double star proper. 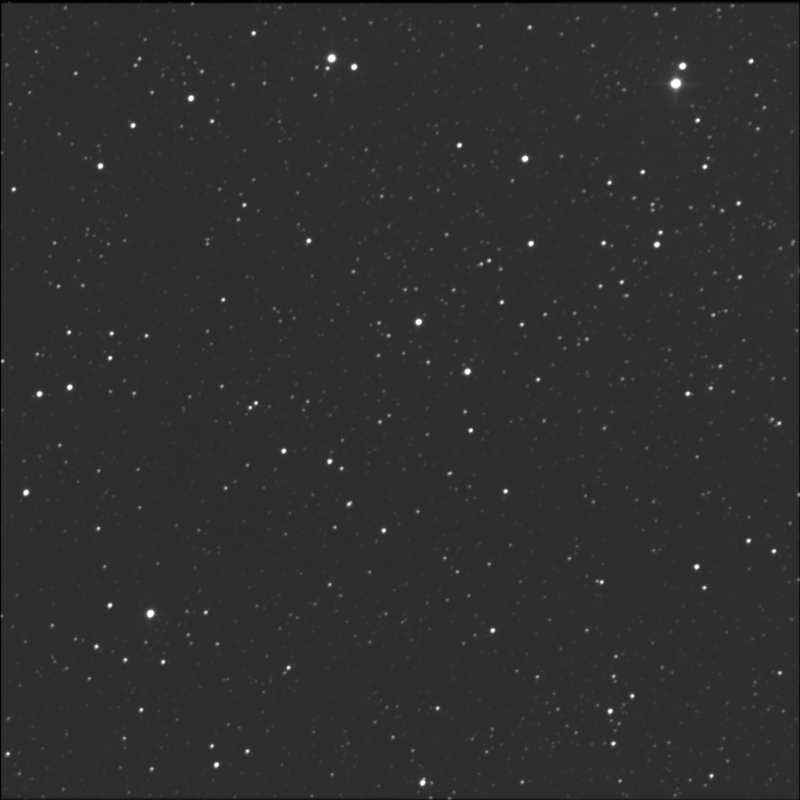 Close and south-south-east of HD 190628 is the much dimmer companion. This couple is also known as PAN 17. North-west of centre, near the top-right corner, is another bright pair. This time the two stars are related. This is HD 190466 aka HJ 1470.